Ever since the original Gran Turismo came out way back on the first PlayStation the name Kazunori Yamauchi has been attached to every single title. He is to GT what Hideo Kojima is to Metal Gear. 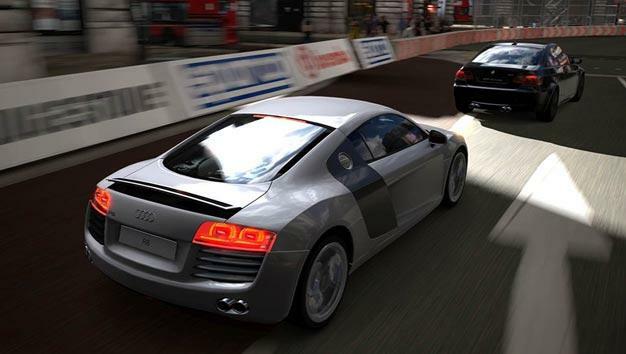 Now that Gran Turismo 5 is finally out, could the mastermind move on to a new project? We’d like to think of a shooter that had the maticulous attention to detail that Yamauchi pours into every Gran Turismo game, but then we might start frothing at the mouth. Perhaps one day Yamauchi will bring us something without the GT logo on it, we’d love to see what else he could conjure up with that obsessive mind of his.